Not sure on what size you need? Try out our Space Calculator to find out! Our pricing couldn’t be more transparent. 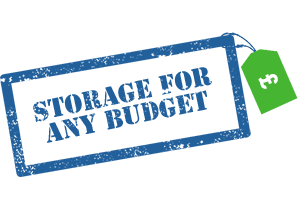 With prices starting from just £8.00 per week, we have storage units to suit every budget with flexible terms to accommodate your needs. And with our PRICE PROMISE, we will beat any like for like quote. 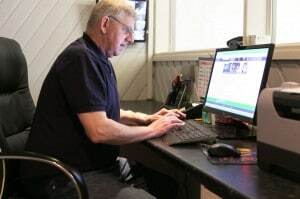 24 hour monitoring using a state-of-the-art security system and high quality CCTV. All our storage units are clean, dry and secure, boasting extra strength steel partitions to ensure your possessions cannot be accessed by anyone but you. You are the sole key-holder to your unit, giving you complete privacy and total peace of mind. Just a few minutes’ walk from the Kings Road in Chelsea, we are ideally located for the Chelsea, Fulham, Kensington, Victoria and Battersea areas, and we provide high quality storage solutions for everyone. 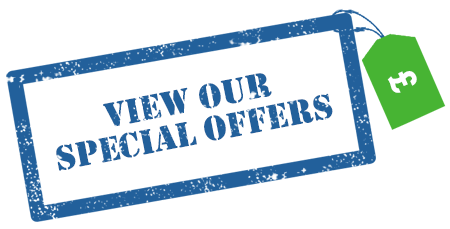 Call us today FREE on: 0808 1681310 to discuss your requirements or click here for a storage quote. 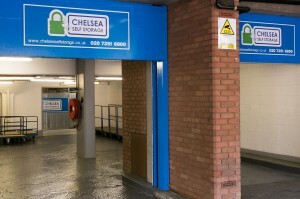 If you’re looking for a safe, secure and most of all, easy way to store all your goods, then I seriously recommend you try out Chelsea Self Storage. My goods were easily stored away and I could come and go as I wanted to check on my stuff.